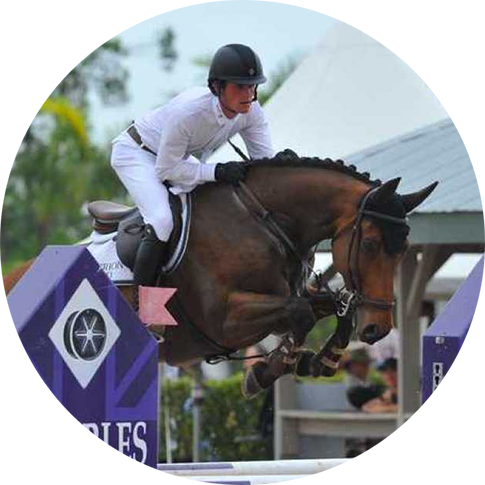 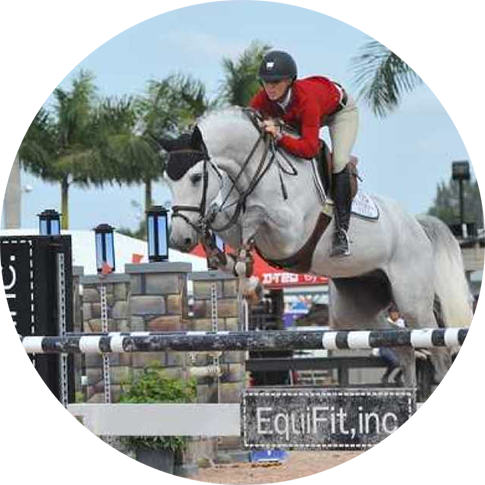 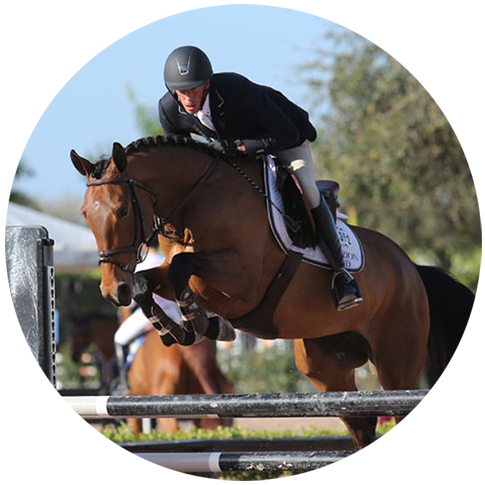 Hyperion Stud, LLC., is a boutique breeding & sales operation dedicated to providing the American show jumping market with the best bloodlines from Europe. 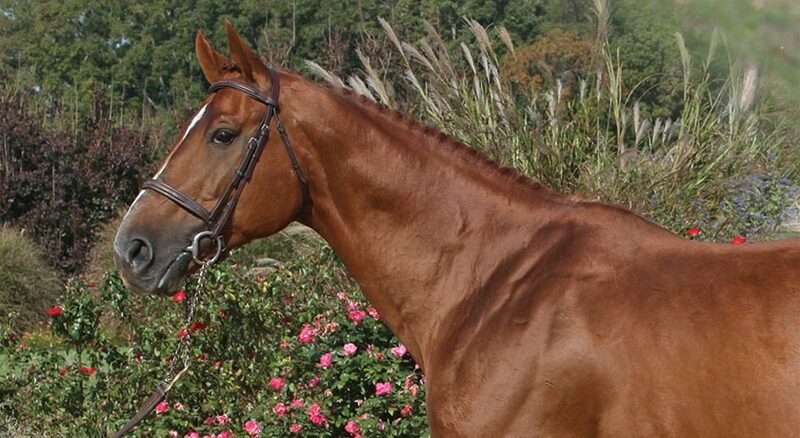 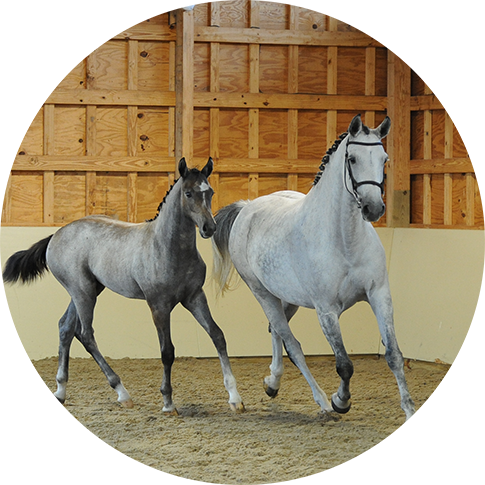 “Every breeding starts with a consultation to ensure each mare is matched with the optimum stallion. 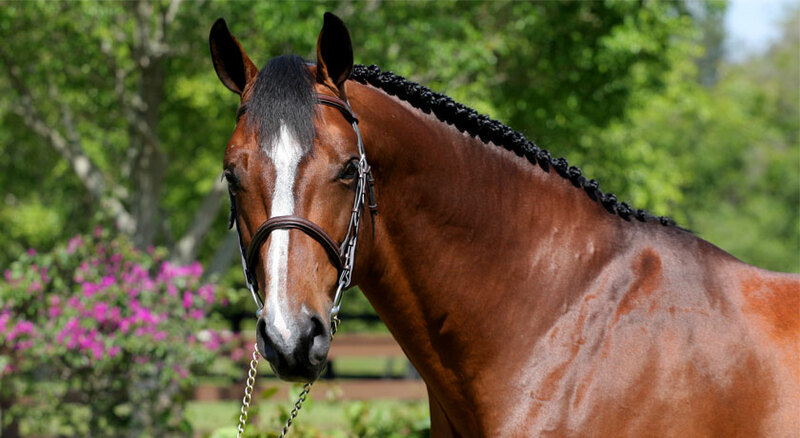 Whether it is a Hyperion stallion, a member of our stallion station or a competitors stallion, it is our goal to help produce the finest jumpers in America”. 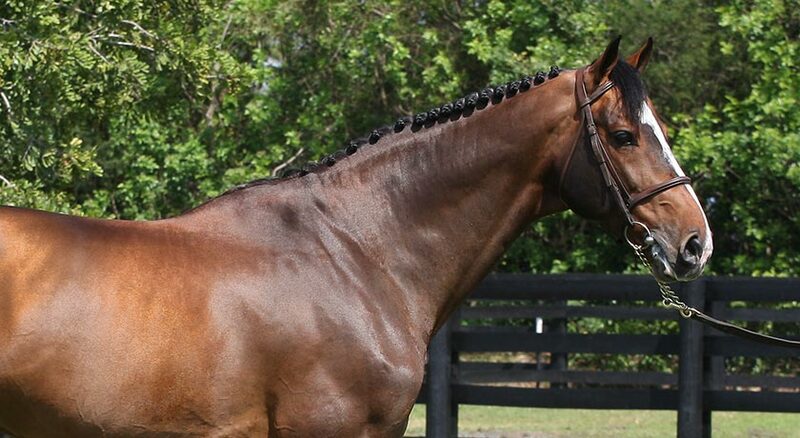 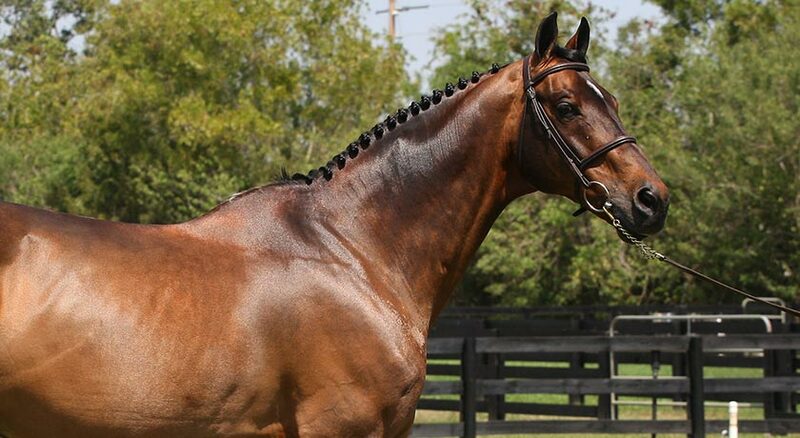 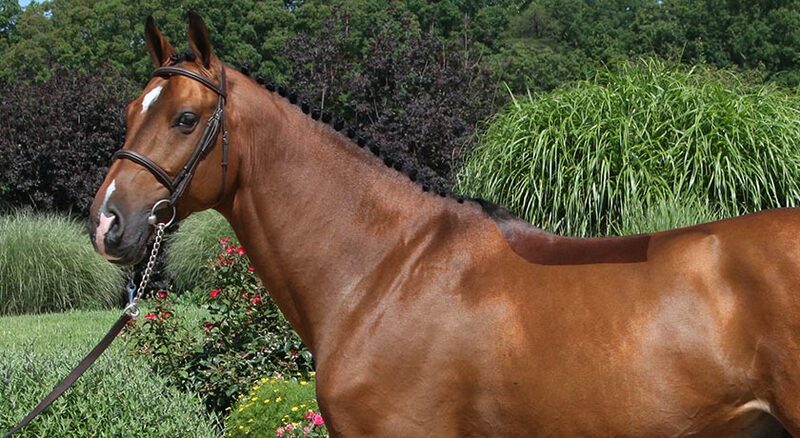 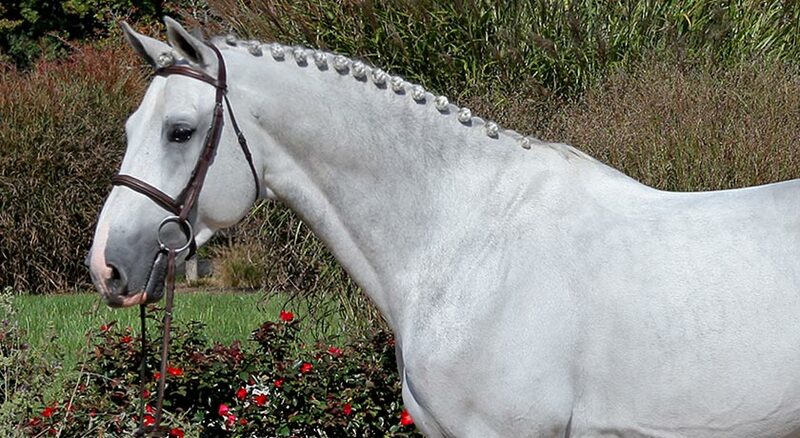 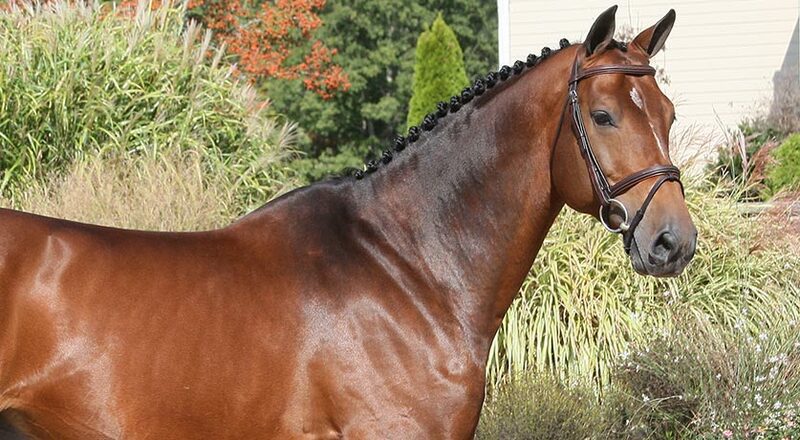 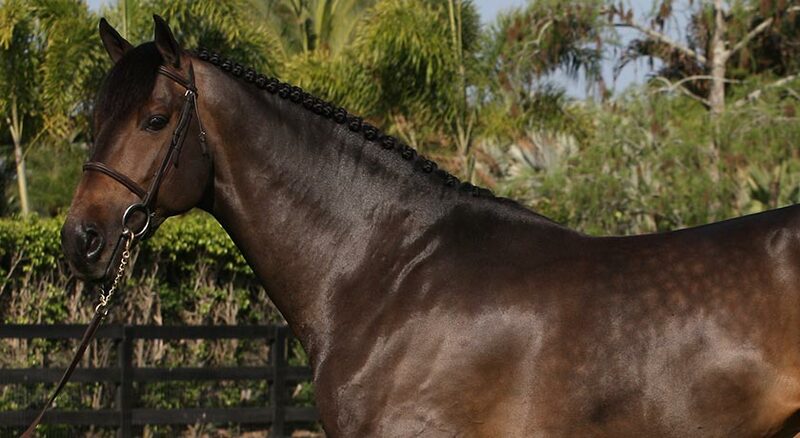 From young prospects to seasoned show jumpers, let Hyperion help find your next partner.